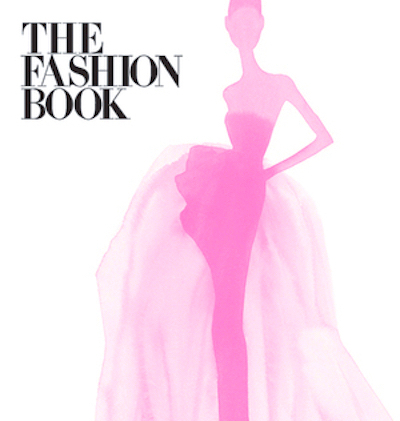 The Fashion Book was first published by Phaidon in 1998, and the second edition appeared in 2013. 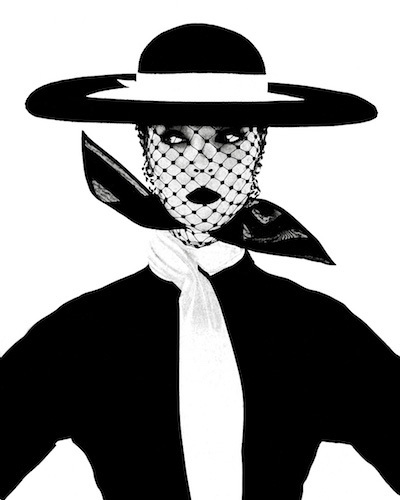 It profiles more than 500 fashion designers, models, photographers (including Irving Penn, represented by his "exercise in graphic perfection" portrait of Jean Patchett), writers (notably Anna Wintour, "The most powerful person in fashion"), and style icons (such as Madonna, pictured in her Blond Ambition basque by Jean-Paul Gaultier). The book has a similar format to others in the series, including The Art Book, The Photography Book, The Design Book, The Pot Book, and The 20th Century Art Book. The range of its fashion coverage is impressive, from the Victorian era ("The story of modern fashion began when Charles Frederick Worth... raised dressmaking to a new level called haute couture") to contemporary popular culture ("Lady Gaga was stitched into a dress made of raw beef for the 2010 MTV Video Music Awards"). The History Of Modern Fashion is a narrative history covering the same period as The Fashion Book. Auguste Racinet's Complete Costume History was an early historical survey. Millia Davenport's Costume Book covered European and American costume history. Francois Boucher's 20,000 Years Of Fashion traced the entire history of European fashion. Patricia Rieff Anawalt's Worldwide History Of Dress and Leslie Steele's Encyclopedia Of Clothing & Fashion have extensive coverage of non-Western traditional dress.